LOOKING TO LEARN MORE ABOUT US? Storm FC prides itself on our Long Term Development Player Pathway, our annual events throughout the year, family value, our sustainable values and experiances we offer to our families. If you would like to learn more about our Programs, Services and coaching then please feel free to use the contact page. Open Practices for teams announced! Destination IMG academy in December! Interested in becoming a sponsor of Storm Futbol Club? Want to participate in your local community? 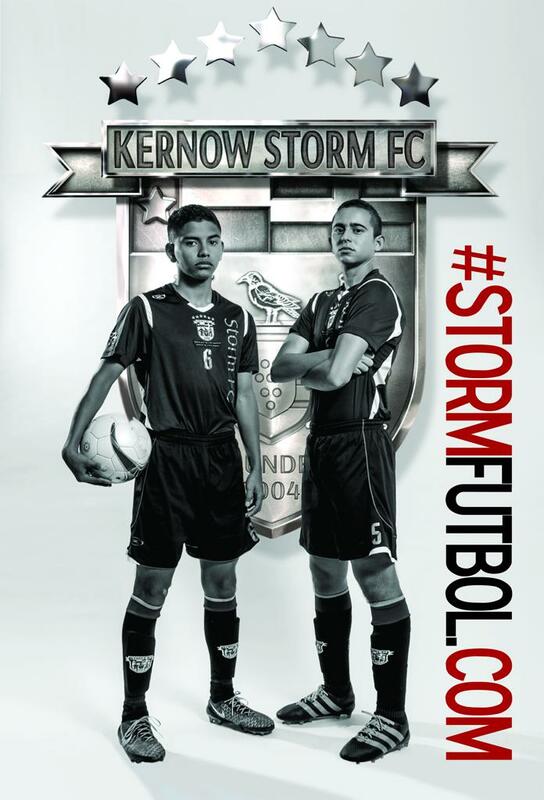 Become a sponsor for Storm Futbol Club and support youth in your area. ©2019 Storm Futbol Club / SportsEngine. All Rights Reserved.